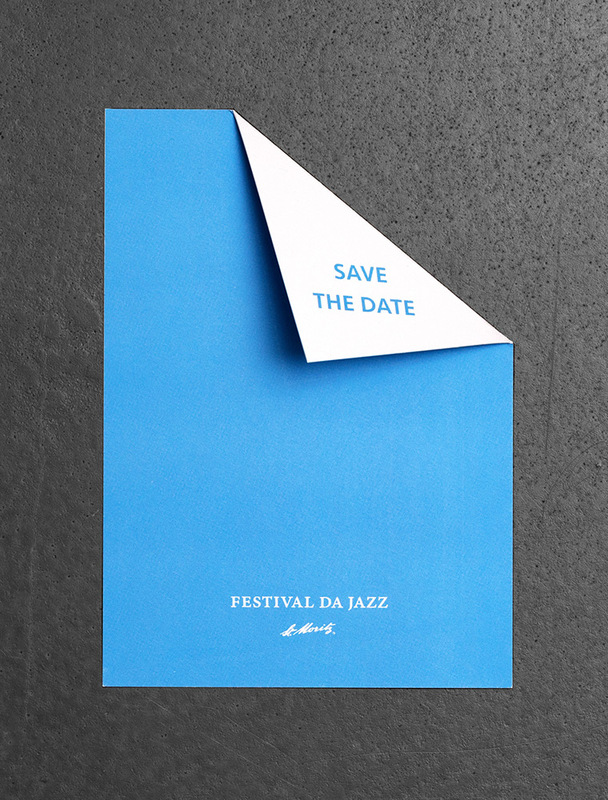 For 10 years gyselroth™ has been accompanying the Festival da Jazz, taking care of the brand identity. The distinctiveness of the festival is that internationally renowned artists perform in the intimate setting of the legendary Dracula Club, holding a maximum audience of 150. For the anniversary the brand was developed further. 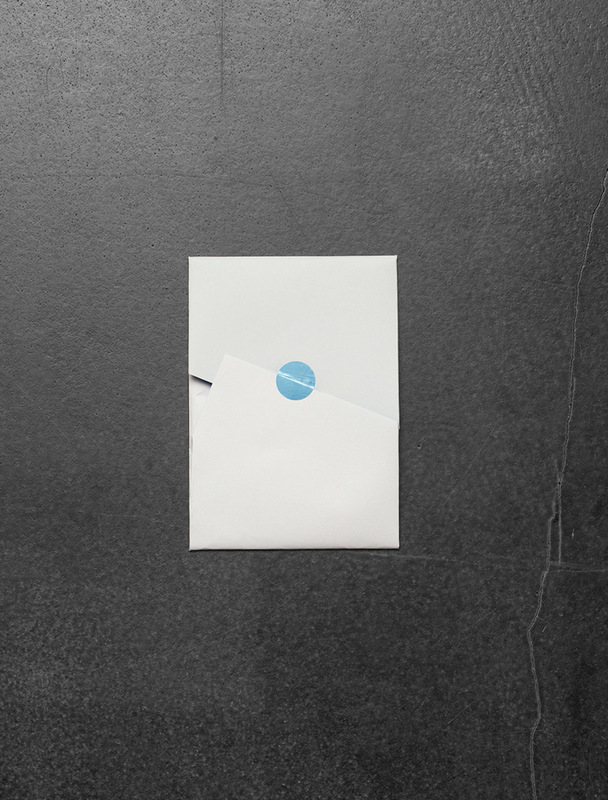 The aim was to retain the brand recognition, while introducing a high level of innovation in order to meet the requirements of the digital world. Central element of the brand identity is the annually changing key visual. For the first time it has been produced as a moving image sequence this year. This is to ensure a consistent brand identity also for digital media and screens.